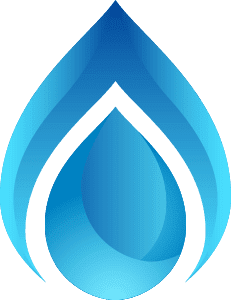 Dave Bailey Plumbing, Inc: Sump Pumps and Winter. Sump pumps are most often used in areas where there is high water. Basements often have problems with dampness, mold, or flooding issues. 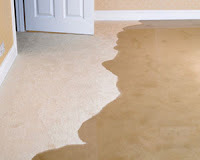 The sump pump works to eject water from your home to prevent these problems. This time of year, you need to keep a particularly close eye on your sump pump to watch for freezing. 1. Keep the water flowing. It freezes because it is not moving. 2. Don’t let the water meet the freezing air. Water should not sit in hoses. 3. Give the pump a slight slope. Let gravity do its job. 4. Wrap up your discharge line and intake section. 5. Increase the distance between the pump and the waste water area. All of these are tips that may help you. In the long run, with age and weather you may need a professional. In East Peoria, Pekin, and Morton that man is Dave Bailey. He and his team from Dave Bailey Plumbing Inc. will come to your home or office and assess the situation. Give them a call at (309) 265-6788 and have a warm, DRY 2018!